The Goal: to log at least 350 species within the confines of the Lower Texas Coast portion of the Great Texas Wildlife Trail Map (with a business trip to Corpus Christi). The Purpose: To help raise funds for Peyton Behrens' battle against leukemia. 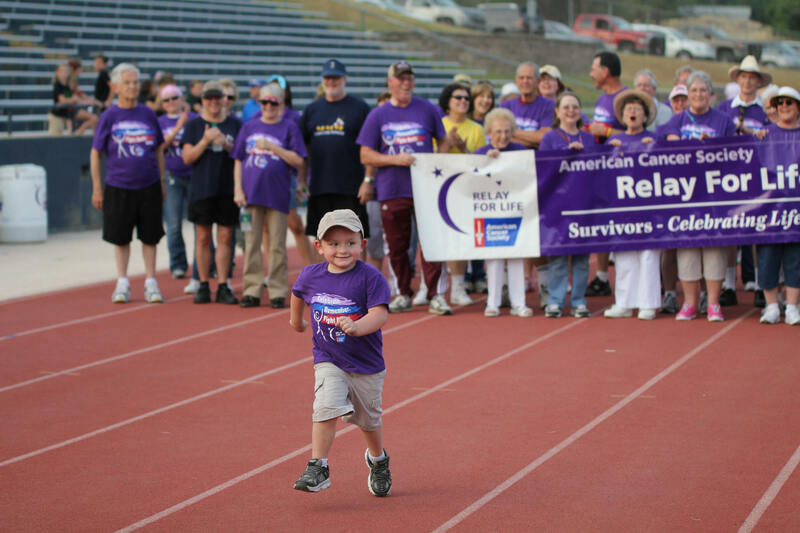 Peyton "jumps the gun" to the delight of the other Cancer Survivor Relay participants! The following links lead to the index pages for each month, from where each you can click on the link for each outing, which provides a full narrative along with photos and sound recordings. I'll be keeping a running tally of the species with each trip narrative. People have asked about a spreadsheet, so here's a PDF version of the Excel spreadsheet I'm keeping.